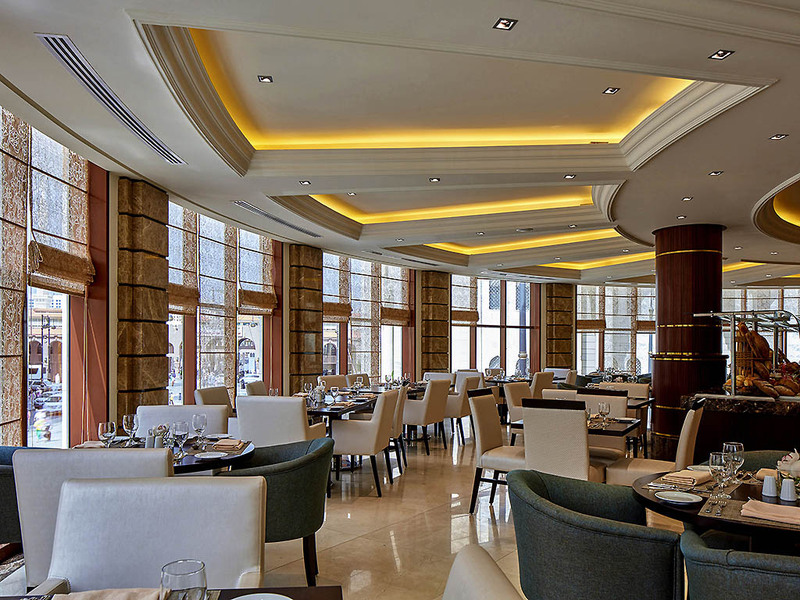 Classic all day dining restaurant, unfolding sumptuous International buffet at breakfast, lunch, and dinner, with featurettes such as home-made bakery, traditional tandoori oven and Kids Care (special menu & entertainment). 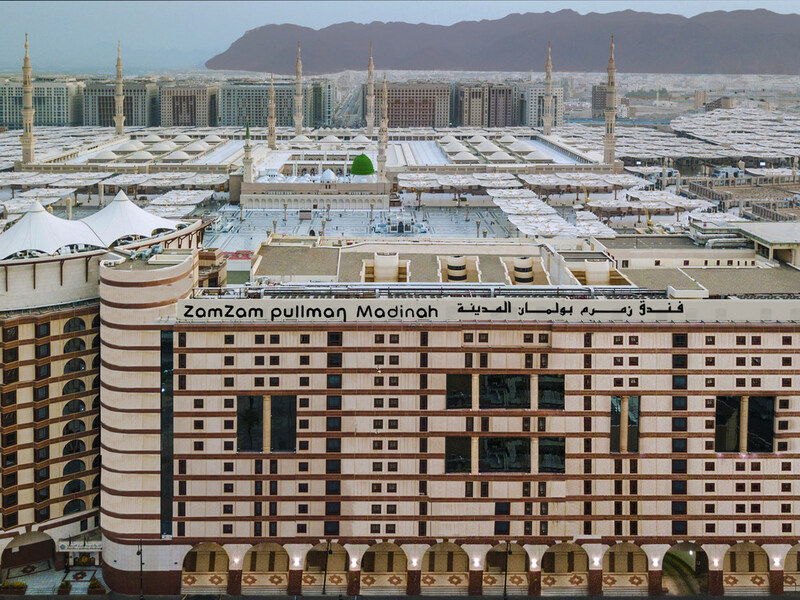 Pullman Hotels & Resorts showcase an unique Pullman Journey, enriched with the amaze of spiritual sensory experiences, in the blissful sanctuary Madinah al Munawarah, at threshold of the grandiose Prophet Mohamed (PBUH) Mosque. 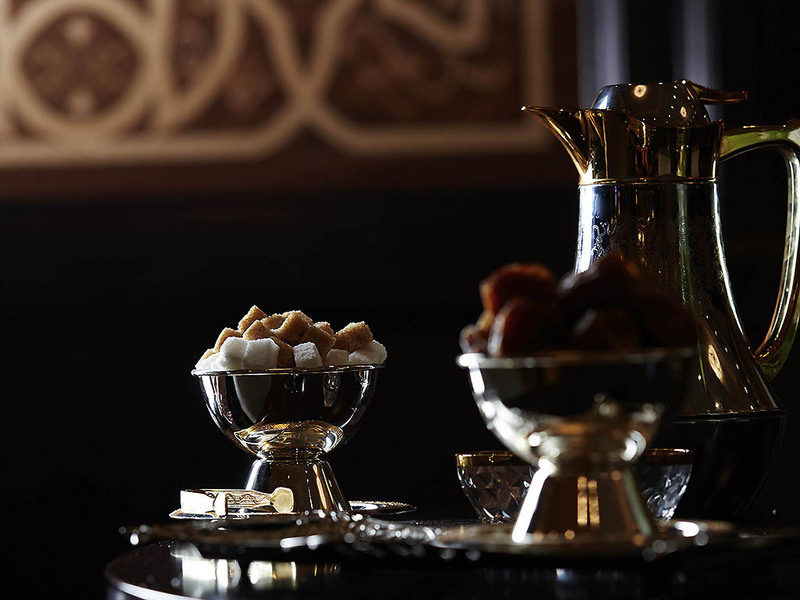 Unfolding 5-star upscale lu xury services, in 835 rooms & suites, and 4 unique restaurant venues. Complementary indoor parking and WiFi ensure a seamless Pullman Journey. 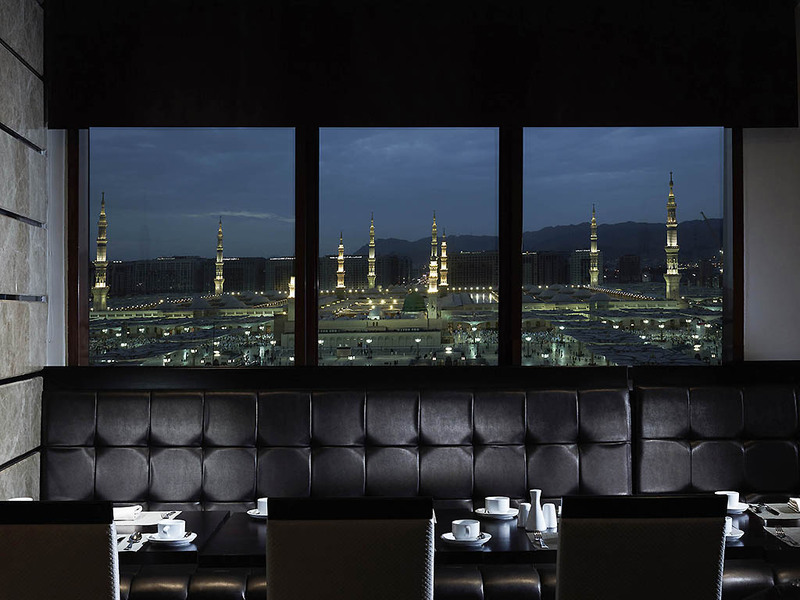 Local landmarks such as Quba Mosque, Uhud Mountain, etc. rest within 15 minutes on the wheels.